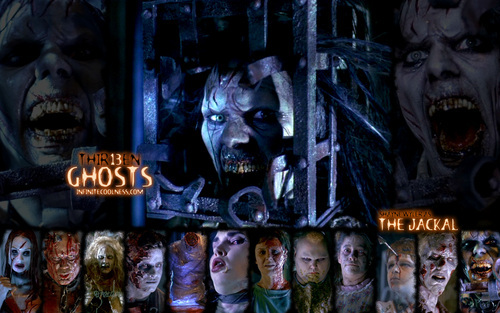 Thirteen Ghosts. . HD Wallpaper and background images in the films d’horreur club tagged: 13 ghosts the jackal ghosts. 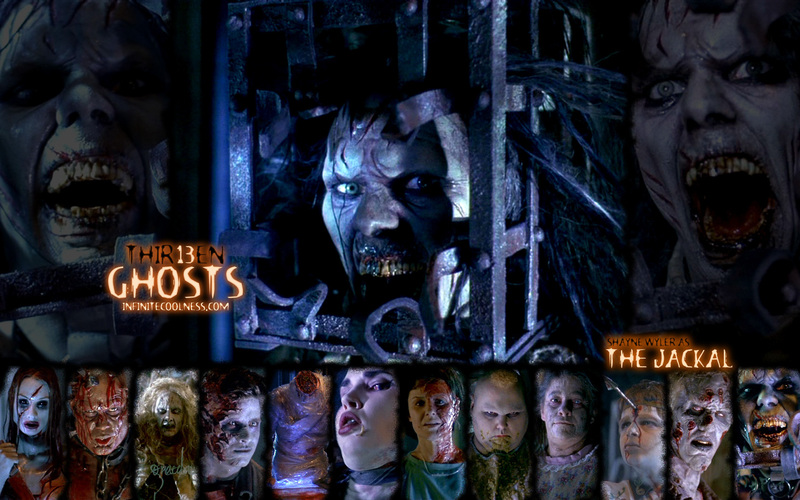 Demon Knight par MRF...Oh Yeah!